« New show in The Hague added! Time flies – it’s been ~2,5 years since we last played live in our original home country. It’s about time we’re able to announce two upcoming live dates in Tampere and Helsinki this February! 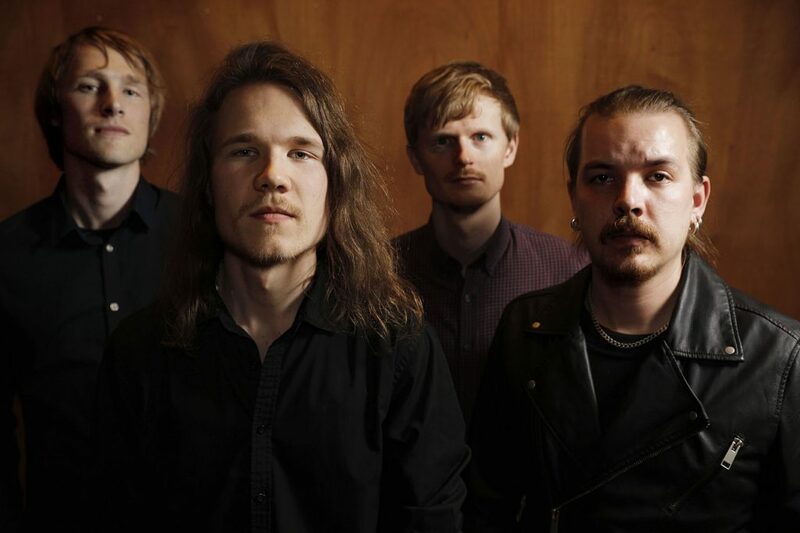 For these shows we’re joining forces with our Progressive Gears Records label mates Naryan and their distinctive blend of atmospheric melancholic rock, as well as Keoma (in Helsinki). We really do hope to see many of our Finnish friends out there in February.